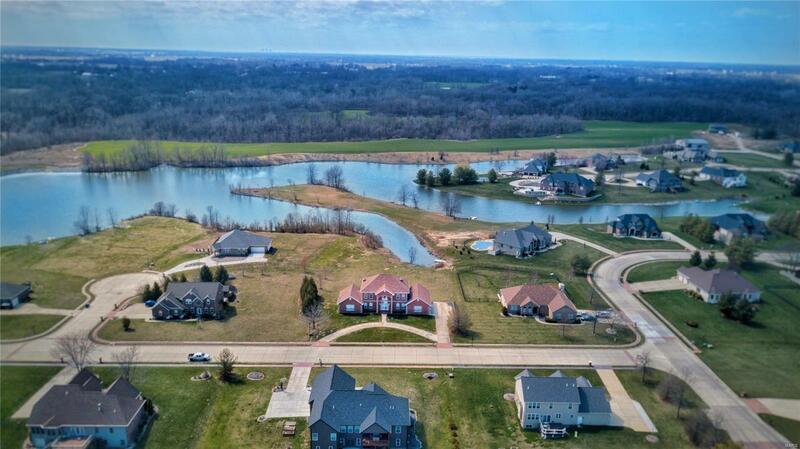 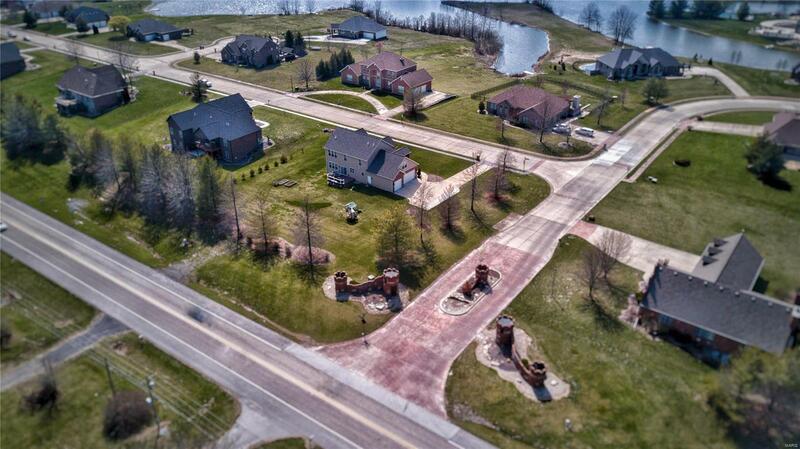 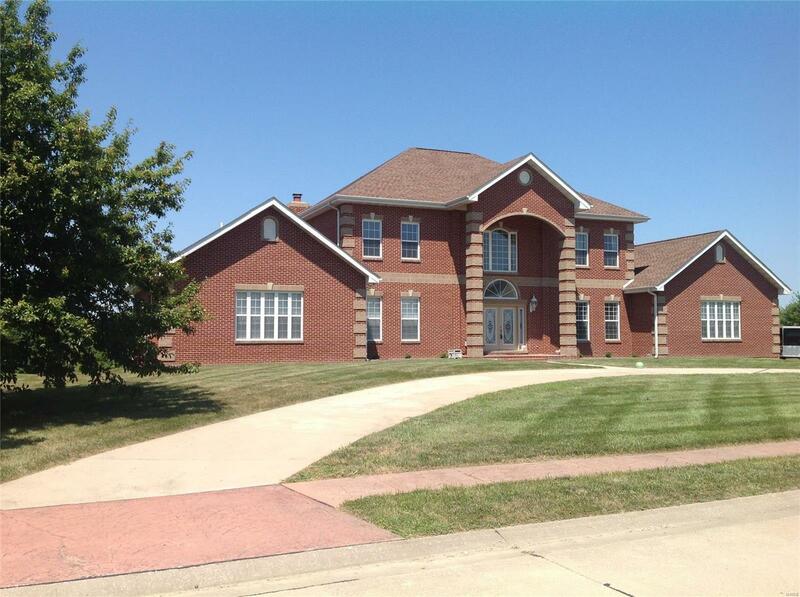 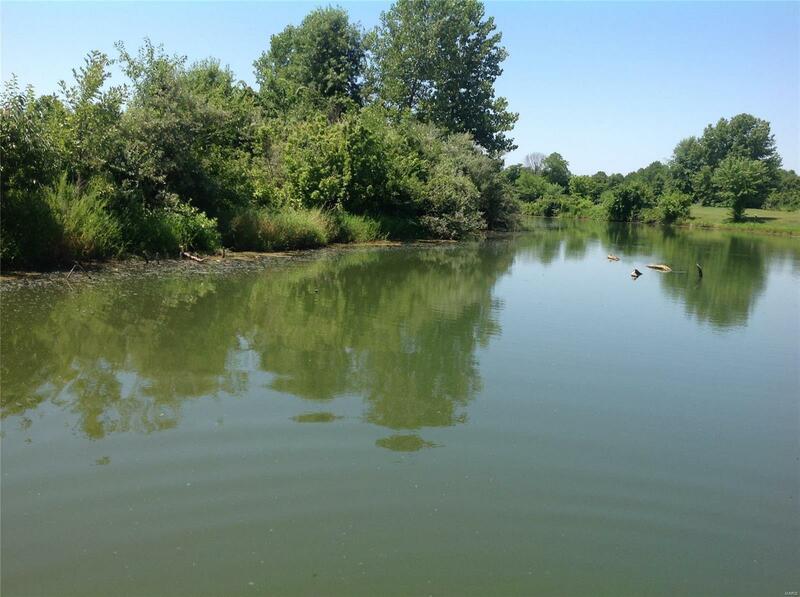 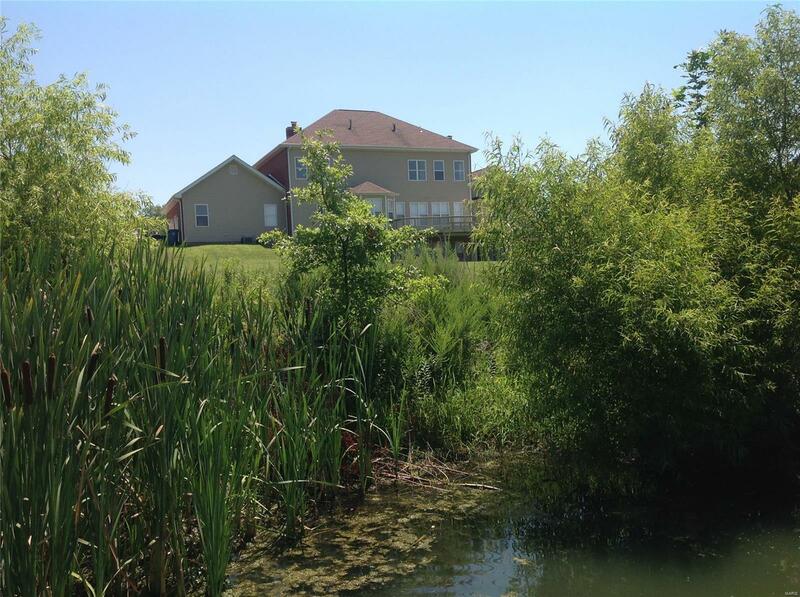 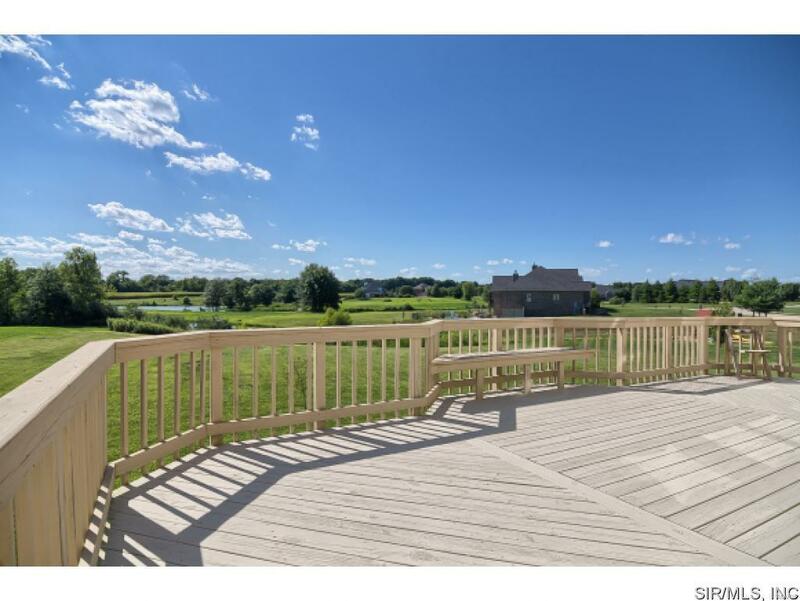 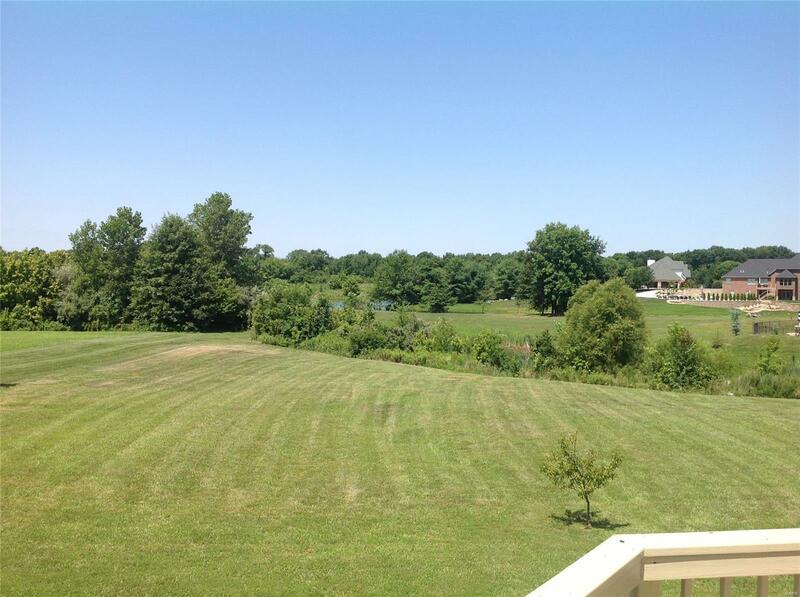 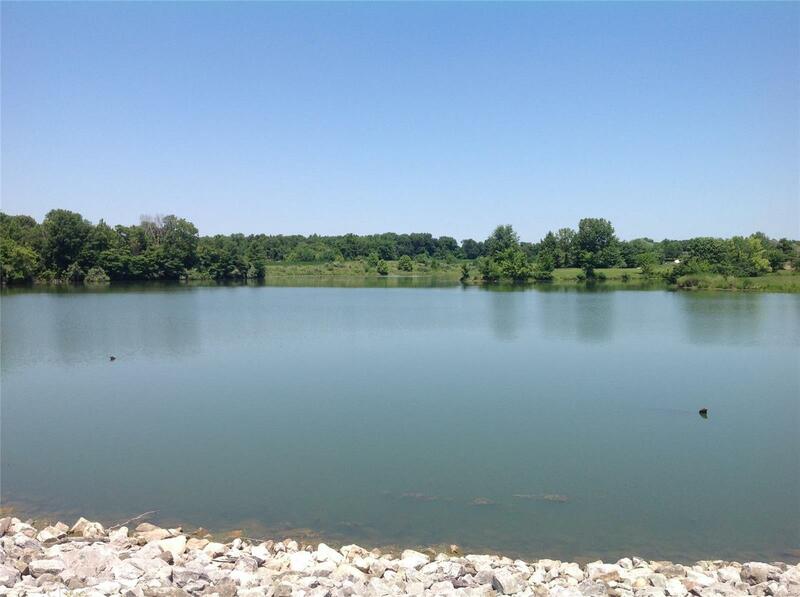 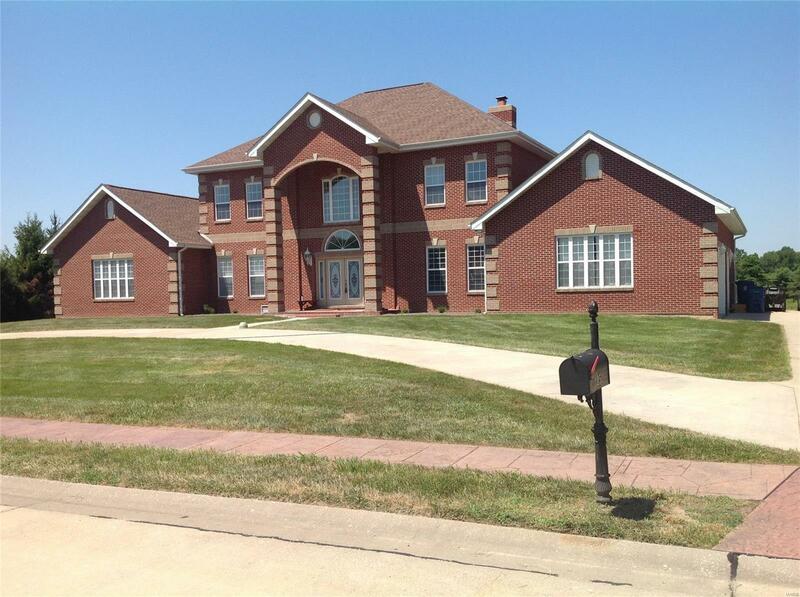 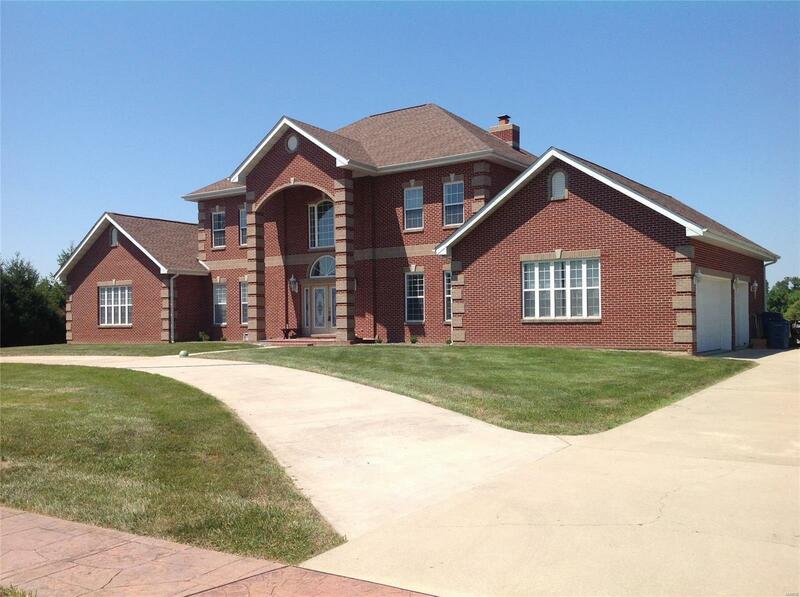 Custom built, steel frame home on Castle Ridge 18 acre lake! 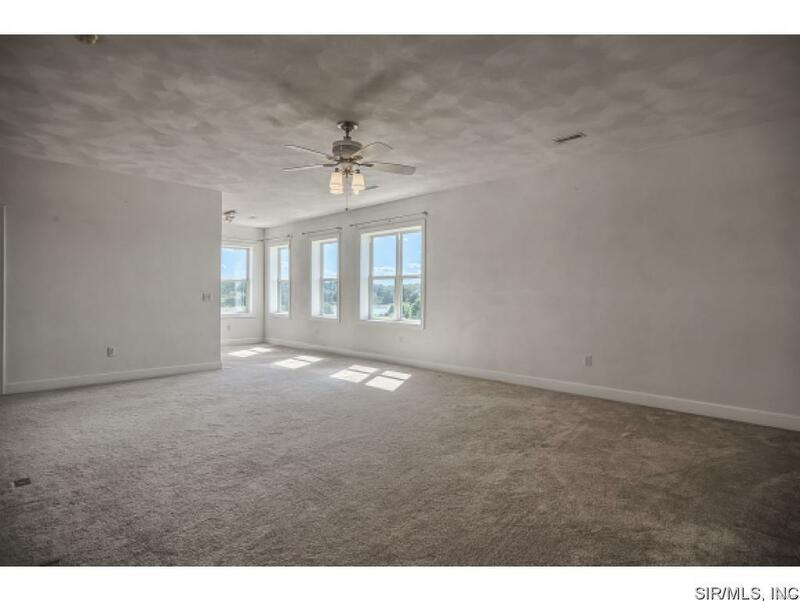 The steel affords the ability to span extra long distances without support beams, the 12" thick walls help for add'l insulation. 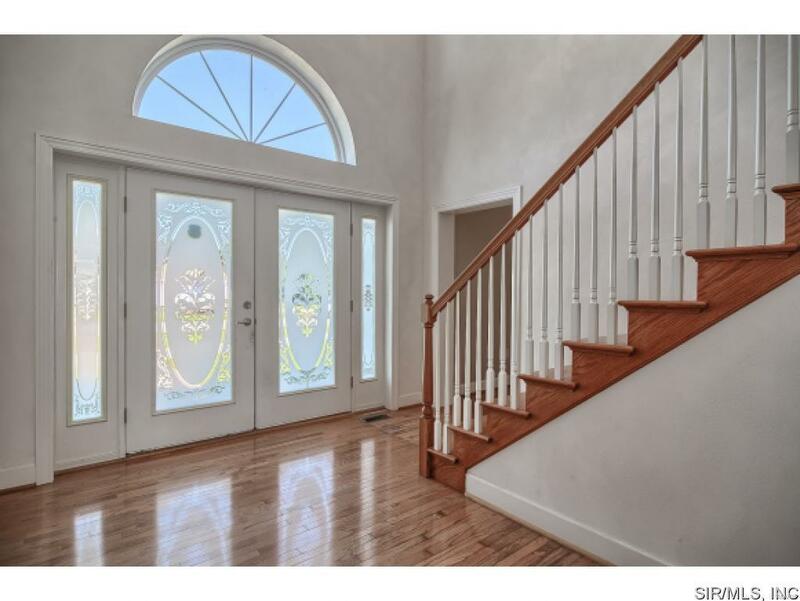 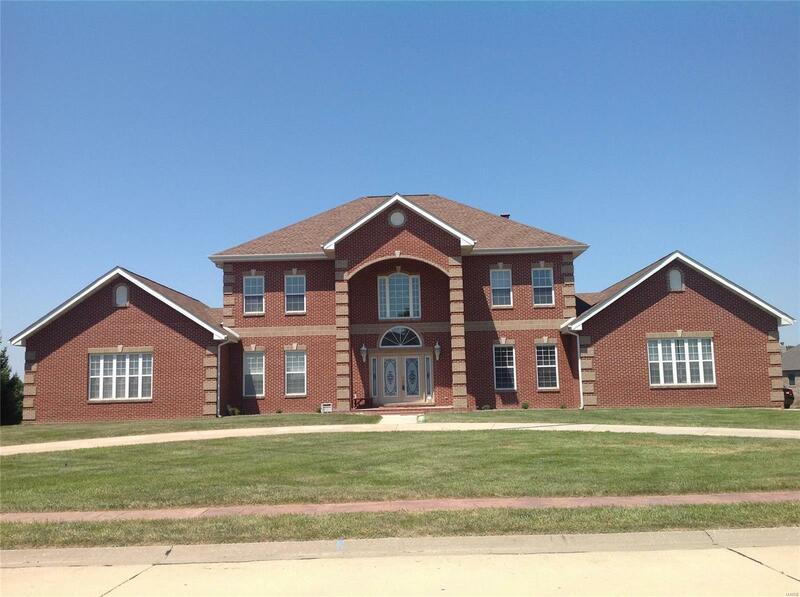 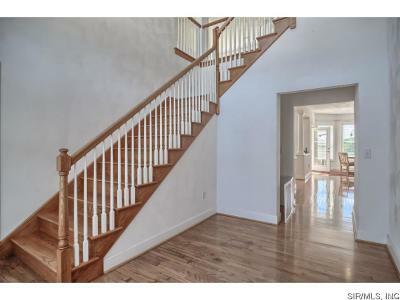 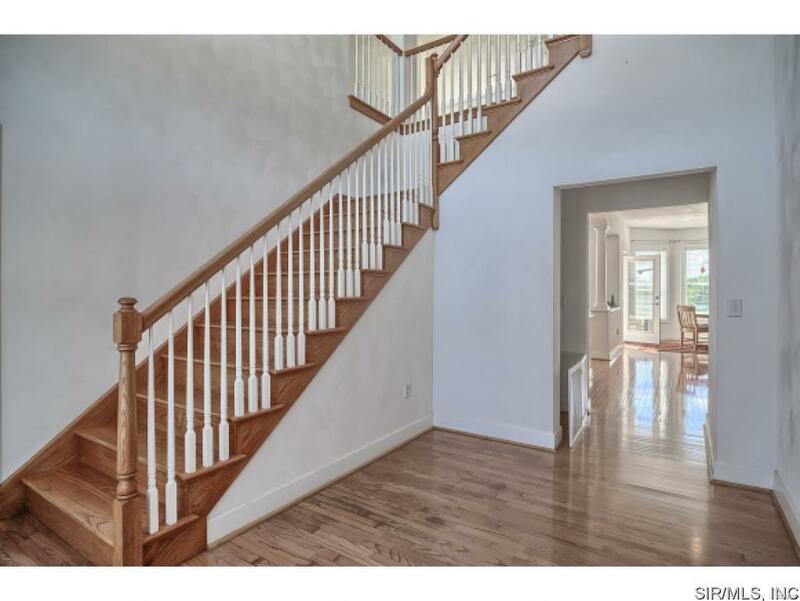 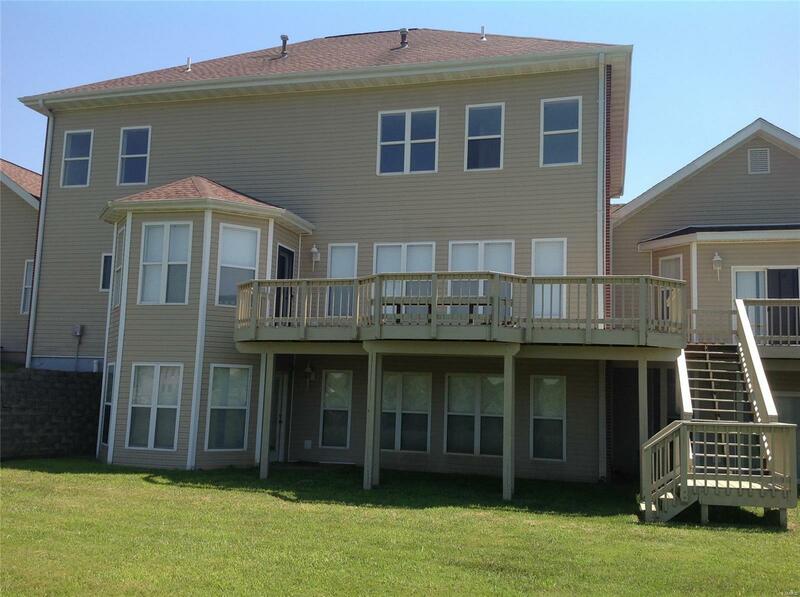 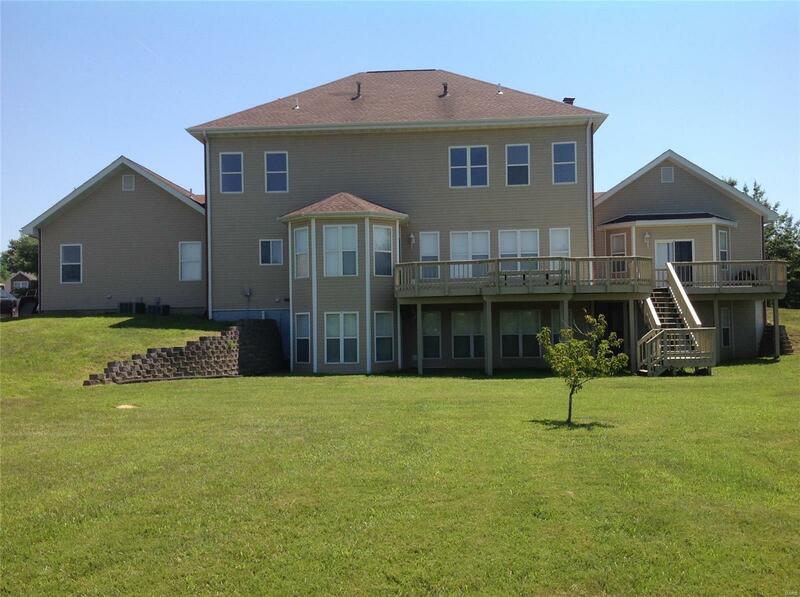 Walk into a grand foyer with an open staircase, hardwood flooring throughout most of main level! 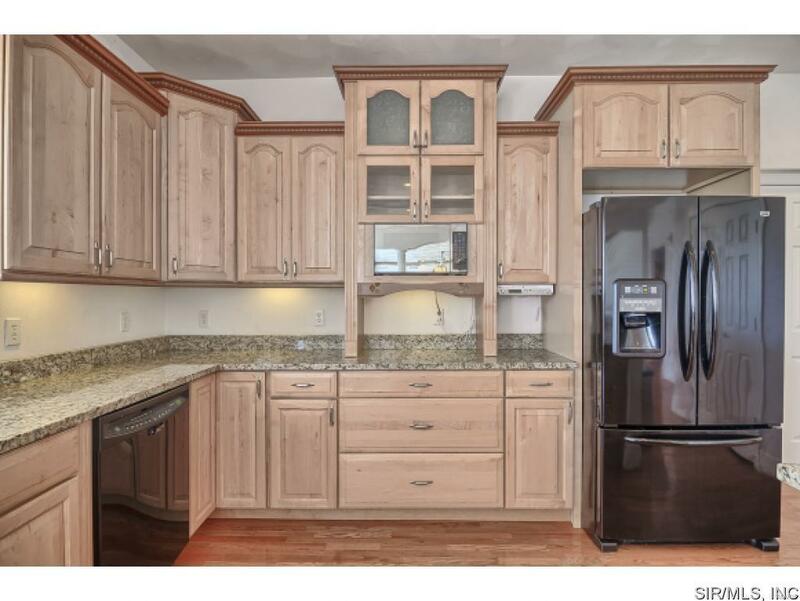 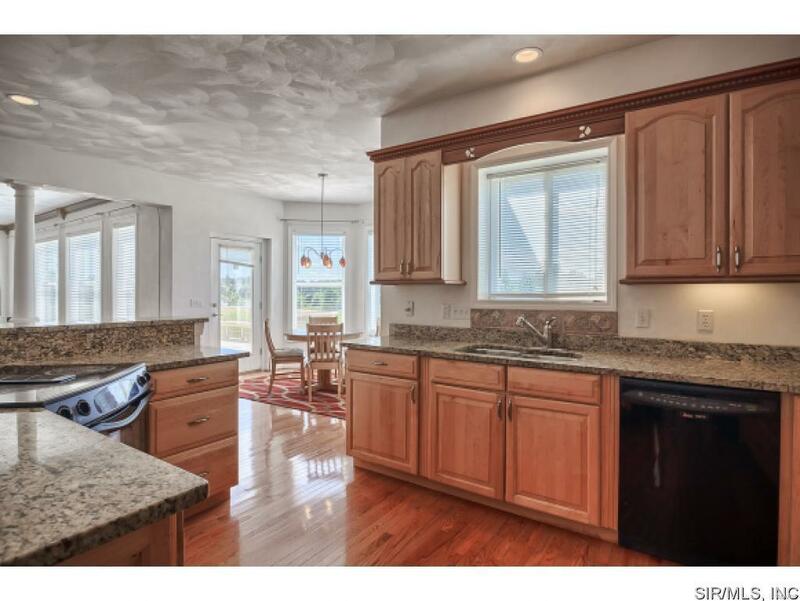 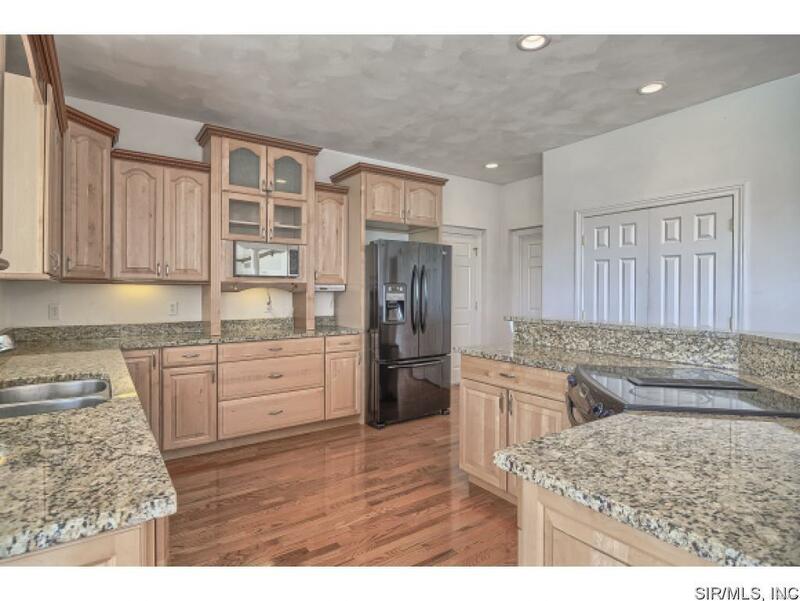 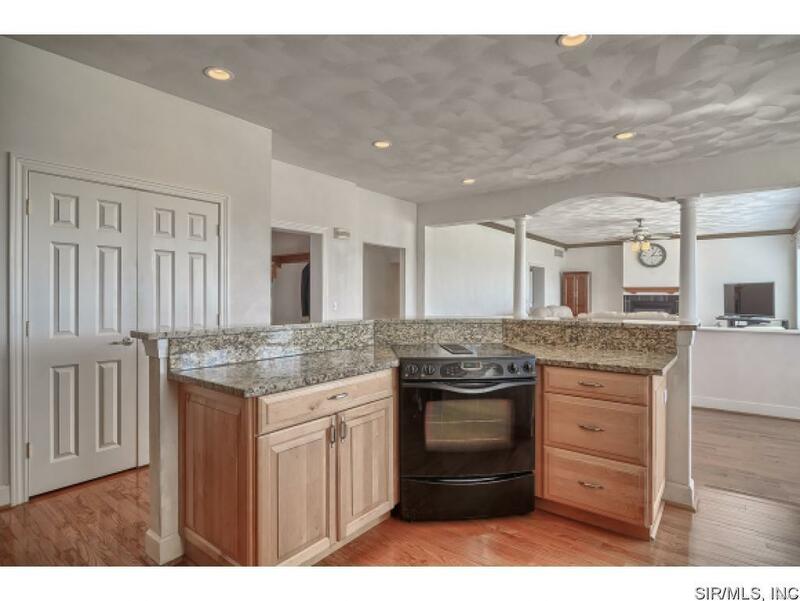 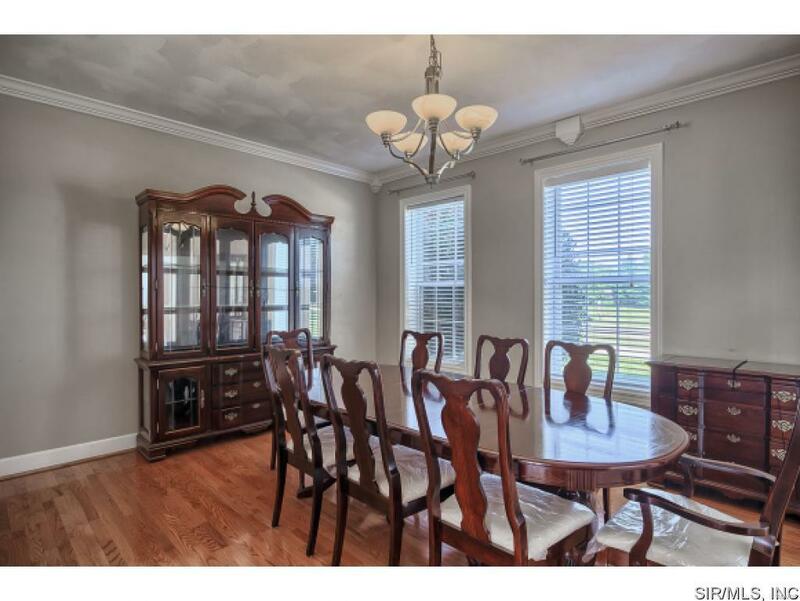 Spacious eat-in kitchen features large island, abundance of cabinets & granite countertops. 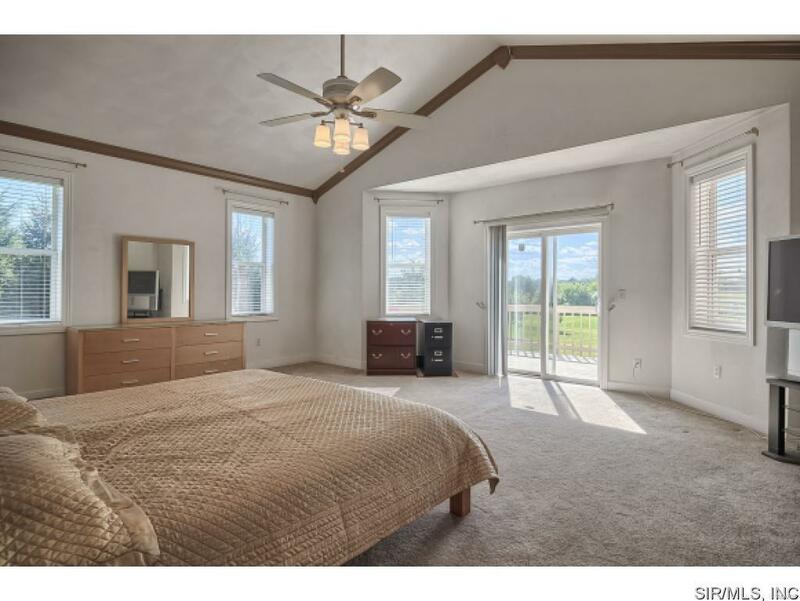 Large Master suite with incredible views of the lake & its own private sliding doors to the large deck! 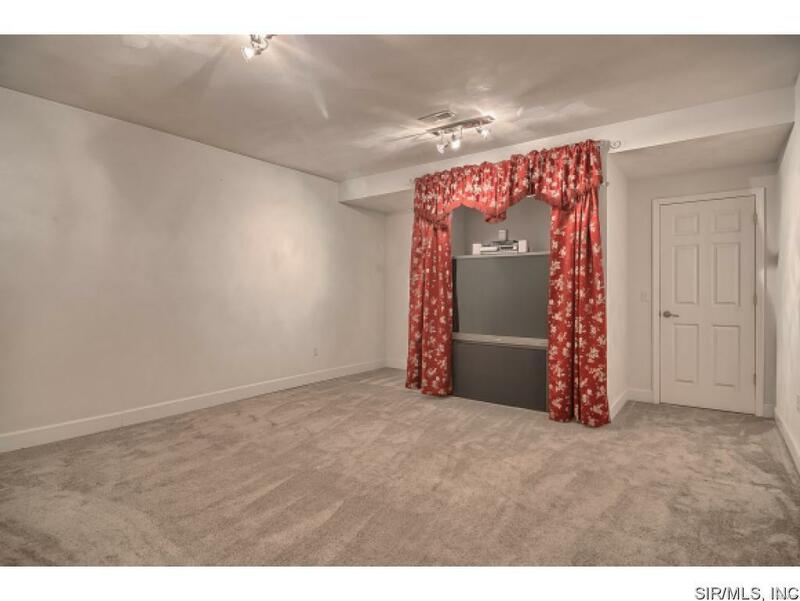 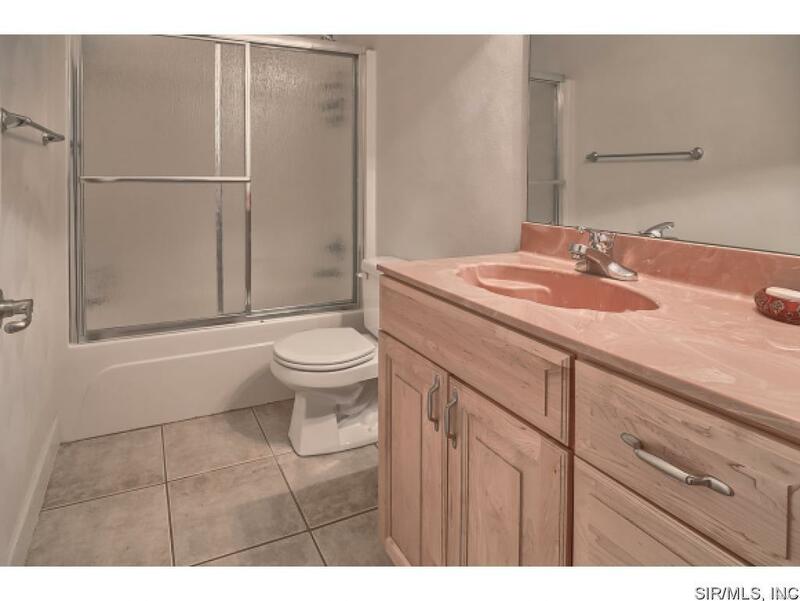 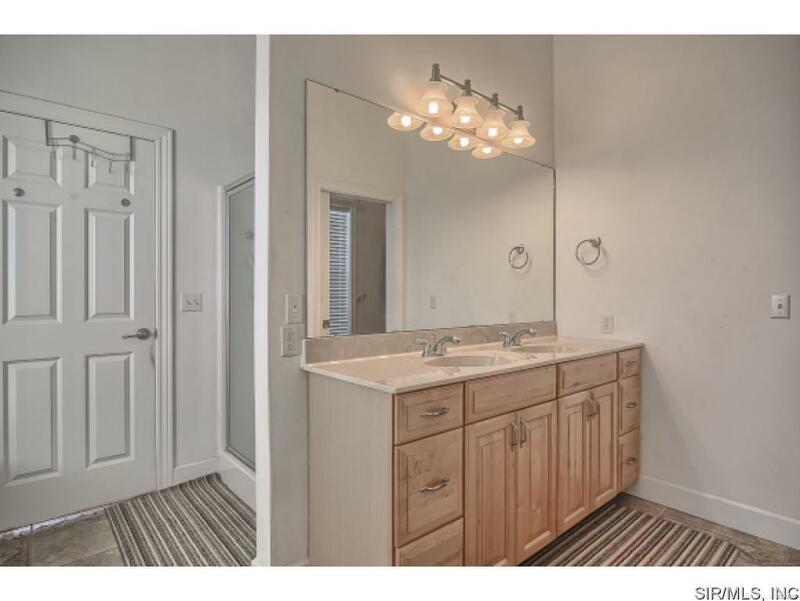 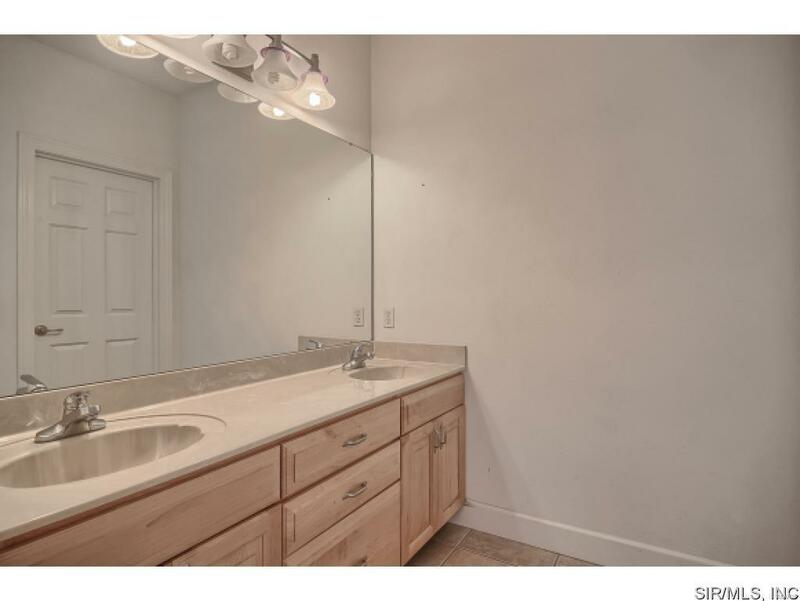 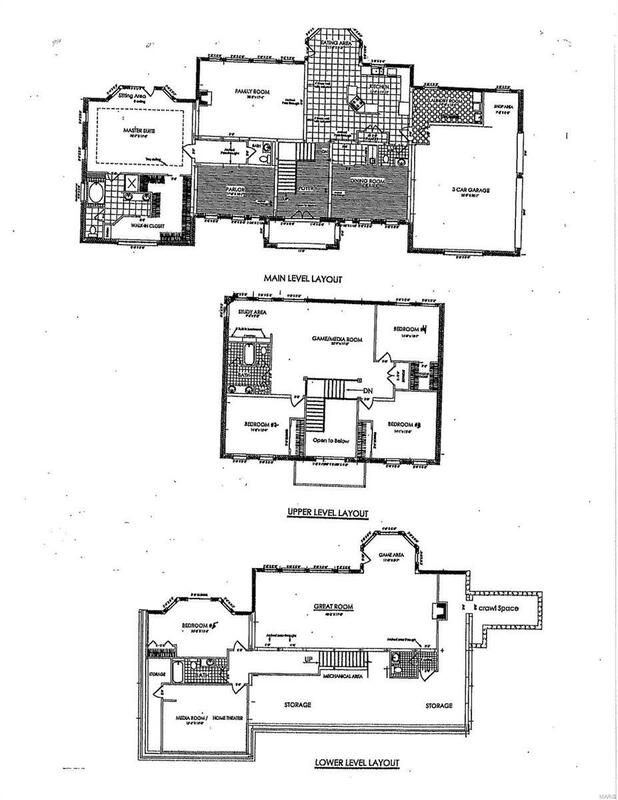 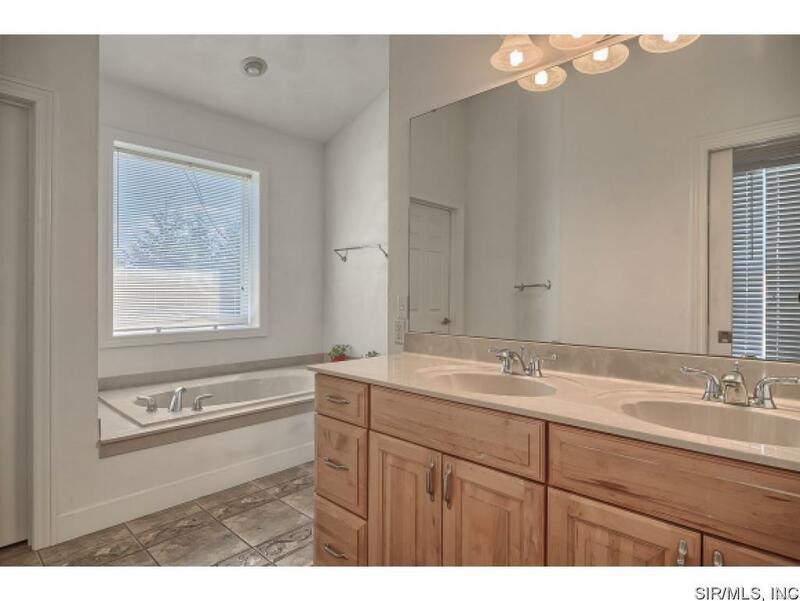 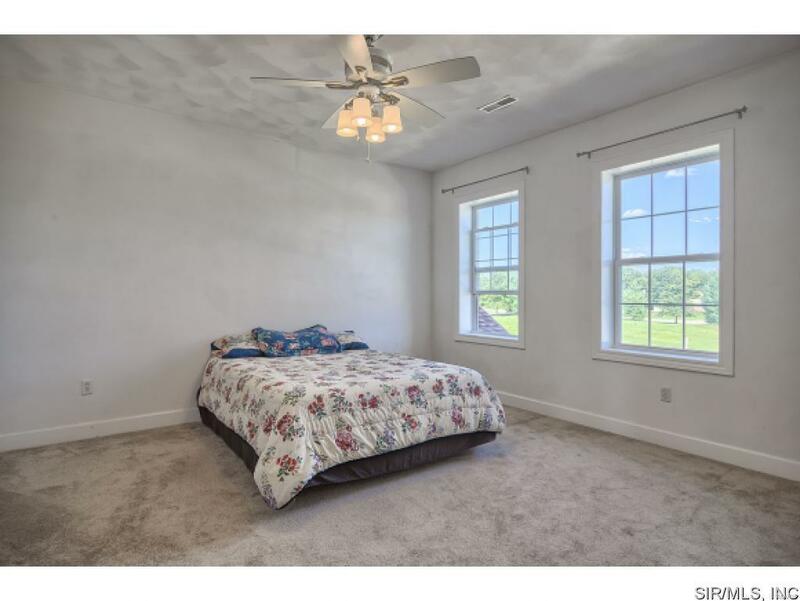 Large walk-in closet w/ lots of natural light, & an on-suite master bath featuring a whirlpool tub, shower & dual vanities. 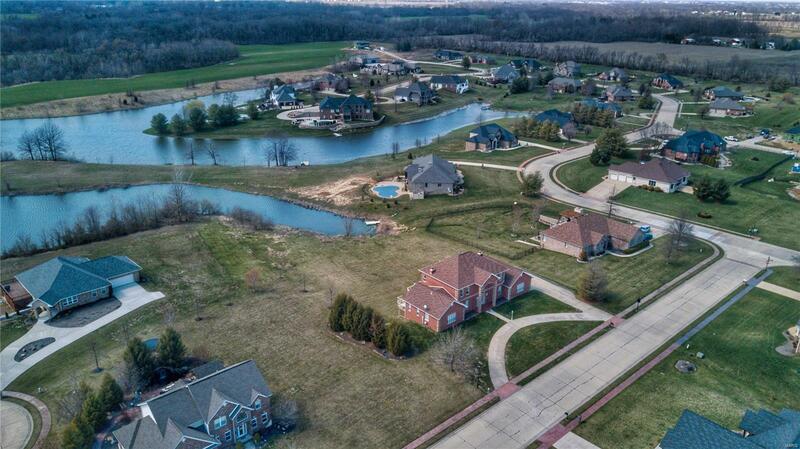 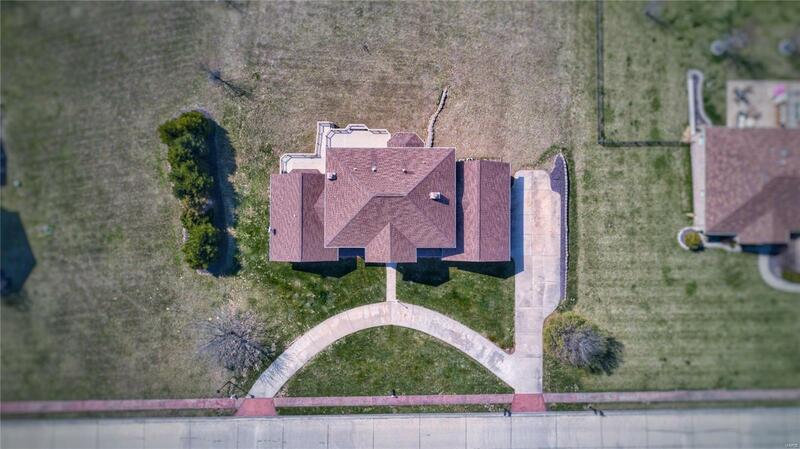 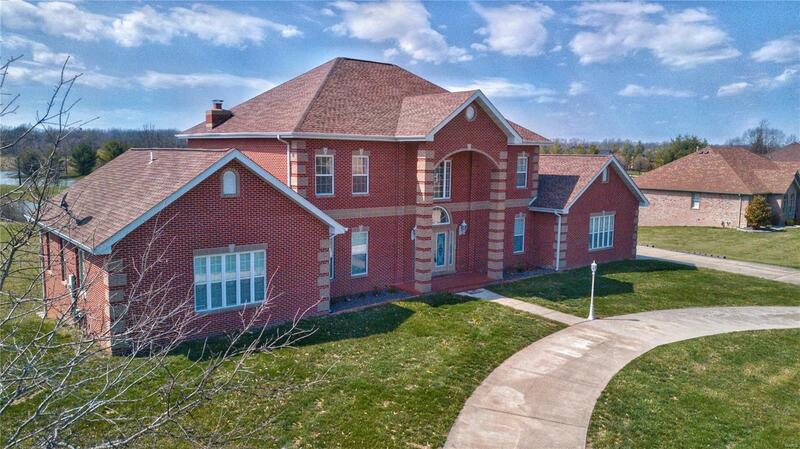 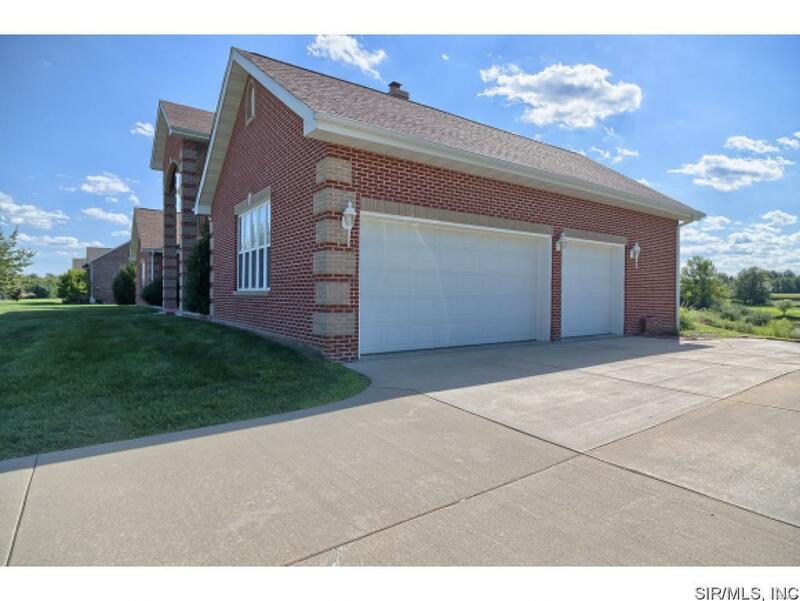 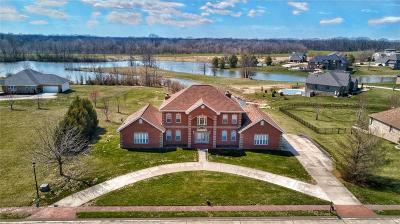 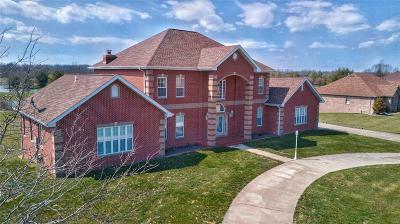 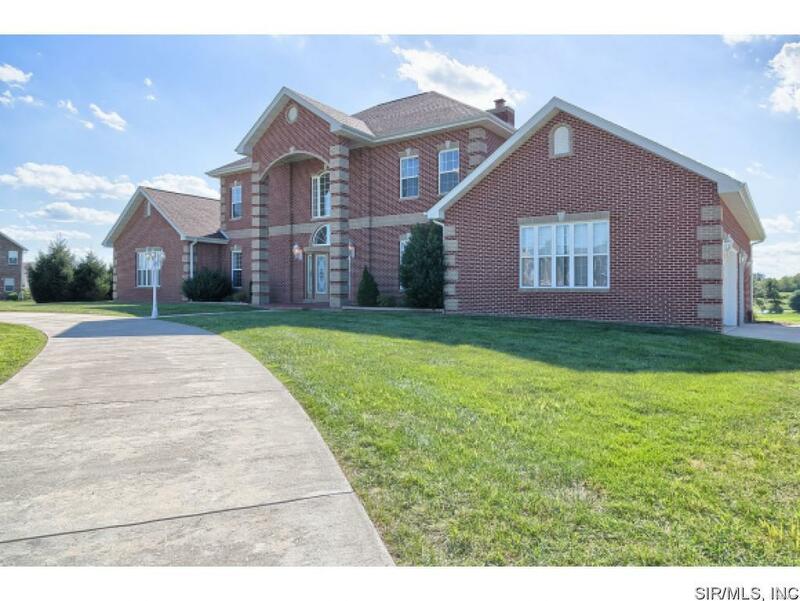 This home has plenty of space for entertaining with a family room on each of the three levels, formal dining room, butler's pantry, media room, & a large circle drive. 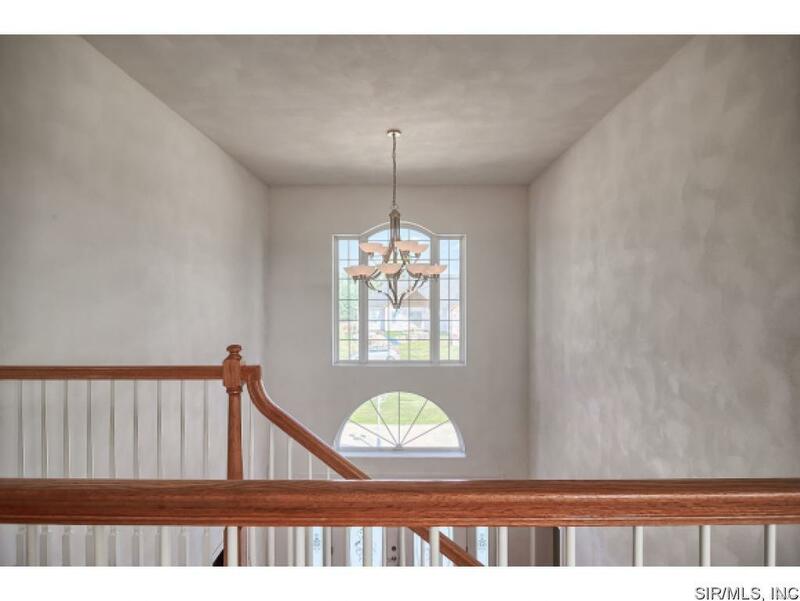 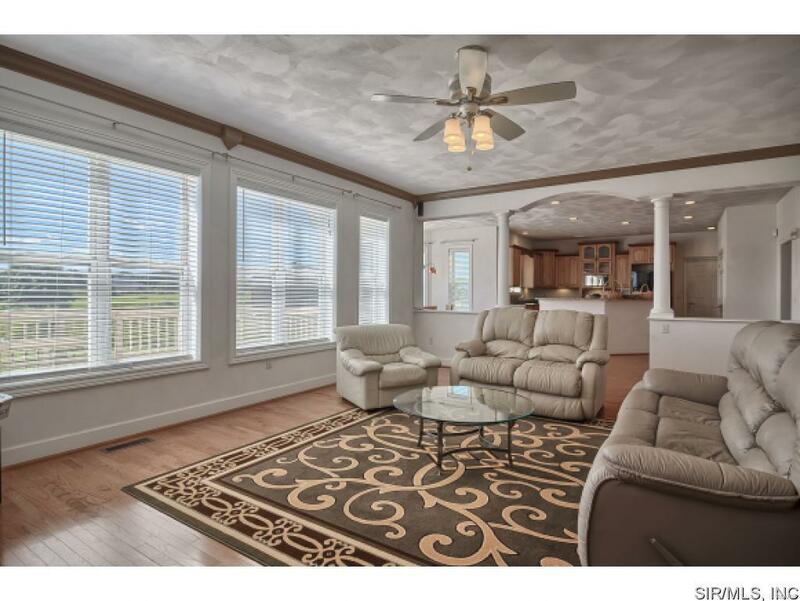 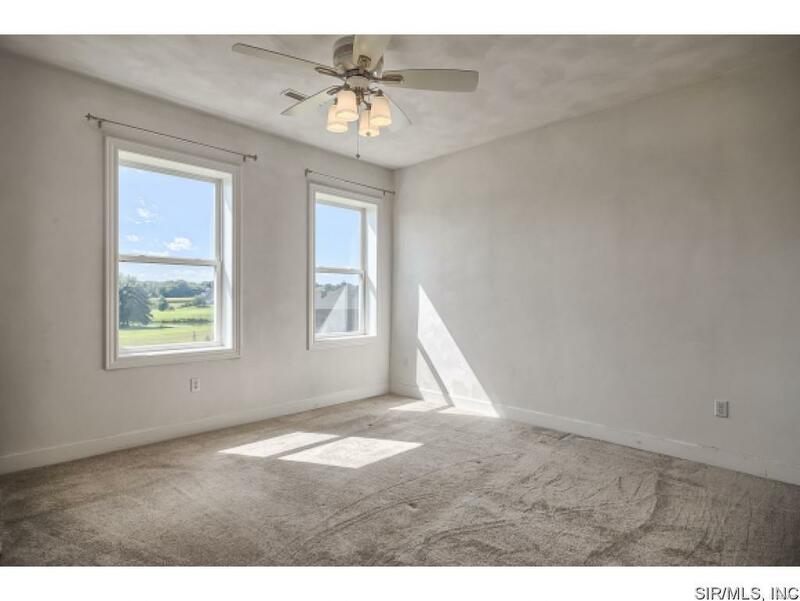 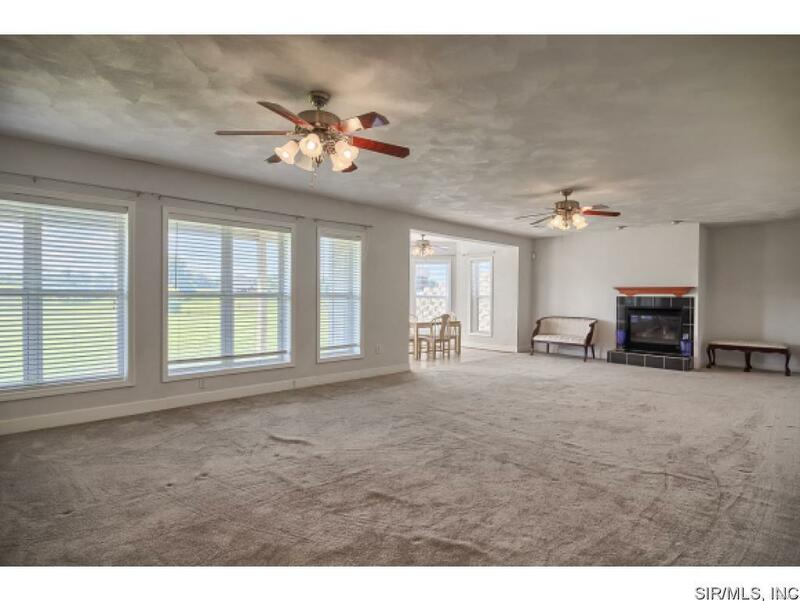 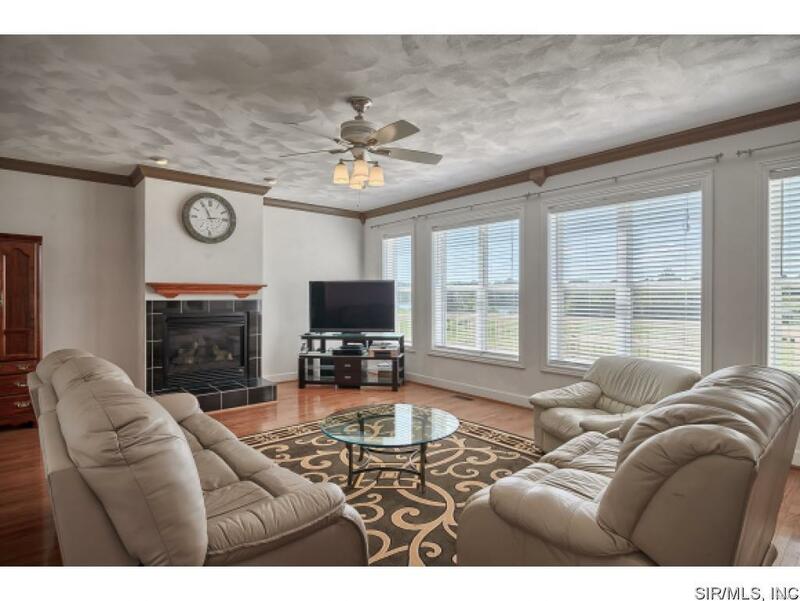 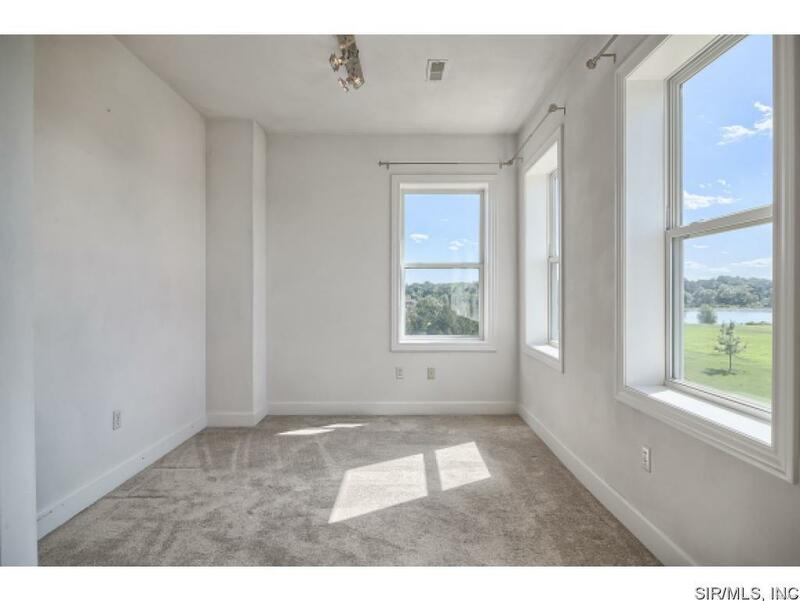 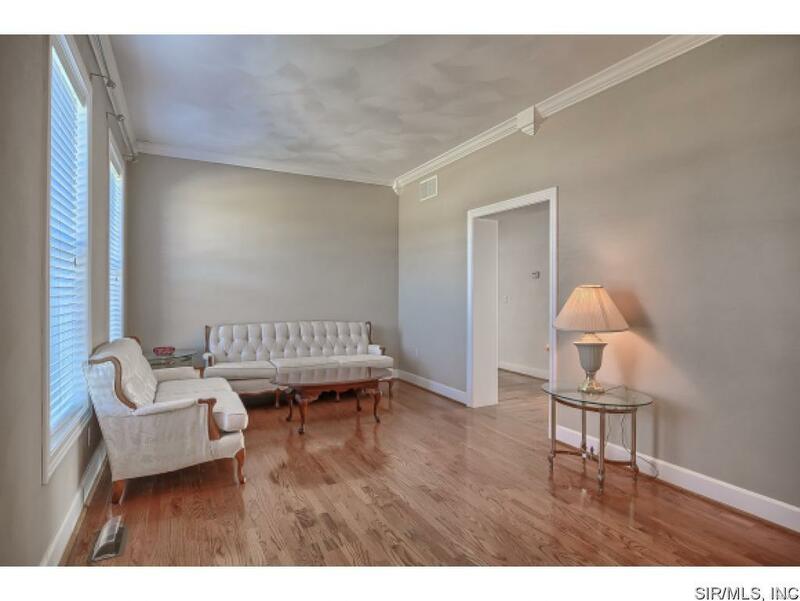 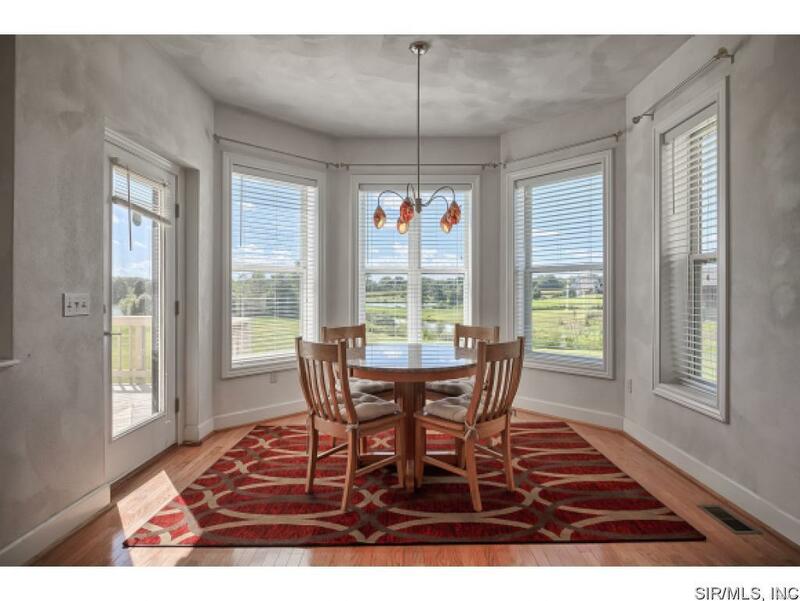 All three levels have 9' ceilings so plenty of natural light throughout the home! 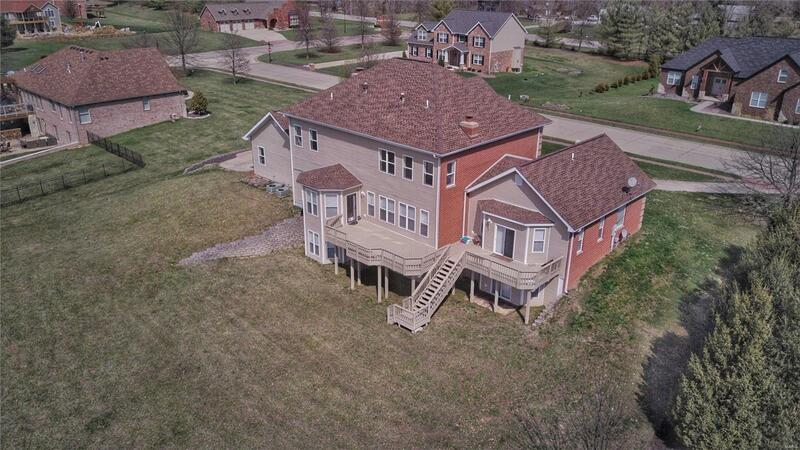 Recent improvements include new roof & siding in 2013 & new carpet in main level family room 2018! 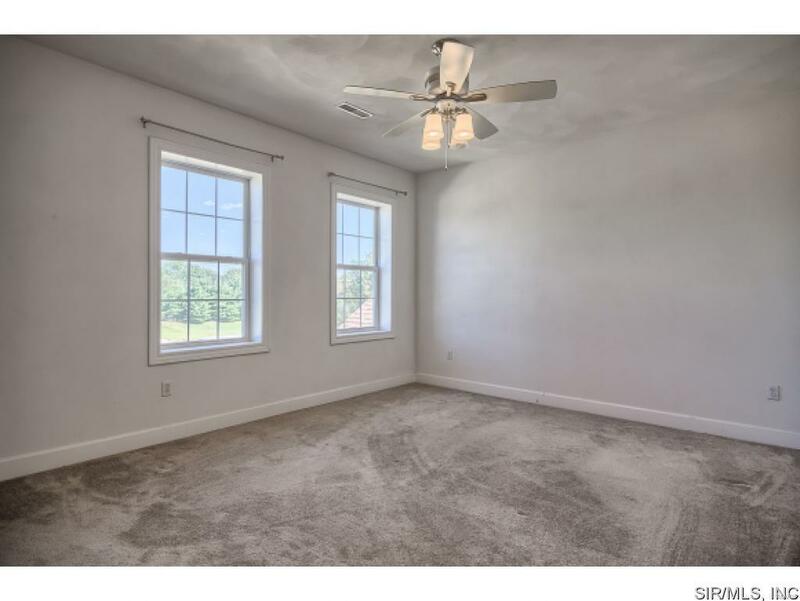 Buyer to verify all MLS data.